Annet Gelink gallery is proud to present a special selection of street life photographs by Ed van der Elsken. 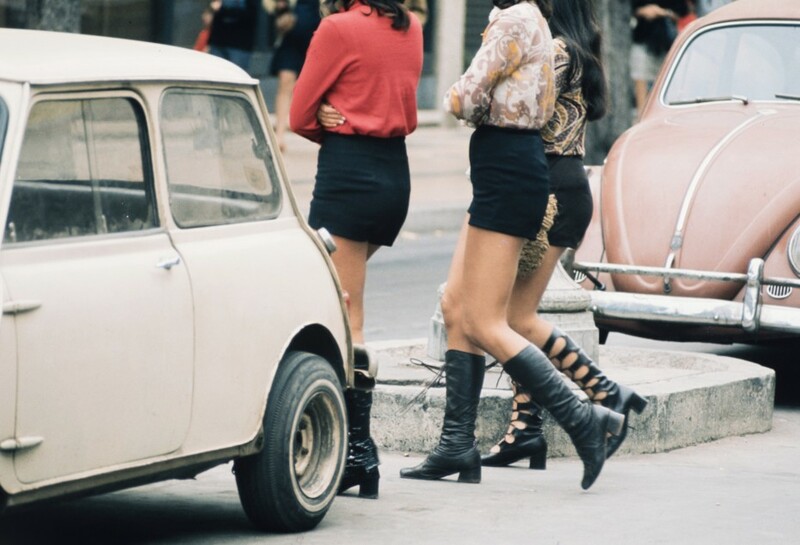 After the success of the extensive retrospective held at the Stedelijk Museum in Amsterdam in 2017, that travelled to the Jeu de Paume in Paris and is now on at Fundación MAPFRE in Madrid, the selection of street life colour photographs by Ed Van der Elsken in the Bakery highlights the artist's practice: documenting the streets around him, he wandered through cities like Paris, Amsterdam, Hong Kong and Tokyo seeking out colourful personalities, head-turning young women and wayward youth. Being both the influencer and the influencee of the time and place he found himself in, he developed a bold, unconventional and personal style.